Healing Touch is an energy therapy. 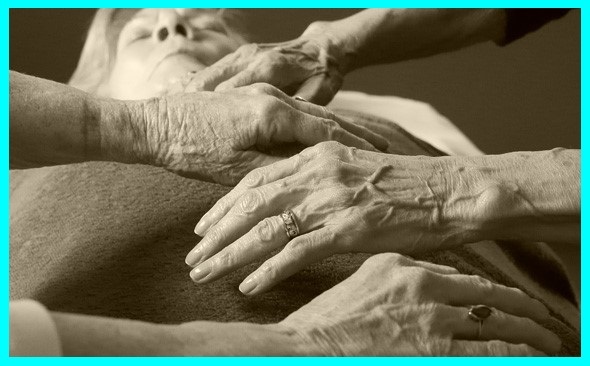 Practitioners use their hands to support and facilitate physical, emotional, mental and spiritual well being. 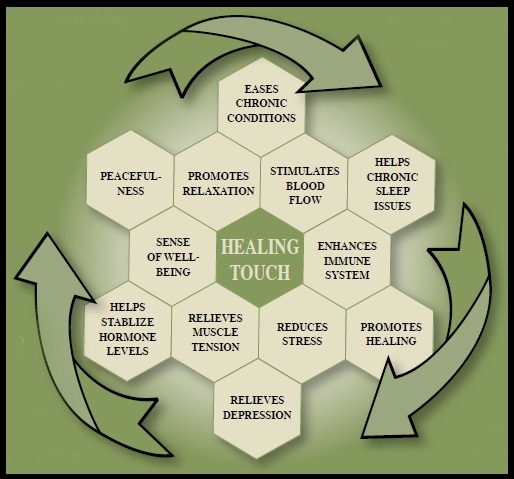 Healing Touch uses gift of touch to influence the human energy. Which is the energy that surrounds every living thing. The goal is to restore balance and harmonies the mind and body.